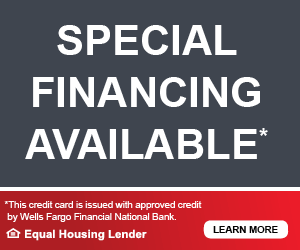 We’ve partnered with Wells Fargo to provide financing options for your project. A variety of programs are available. See what program fits your needs and apply online.